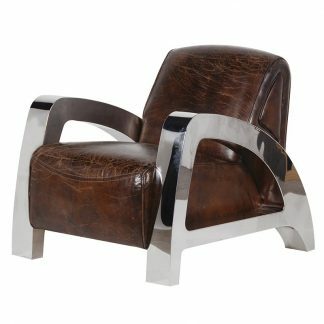 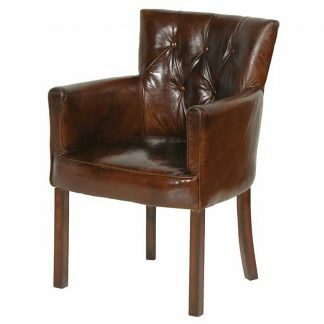 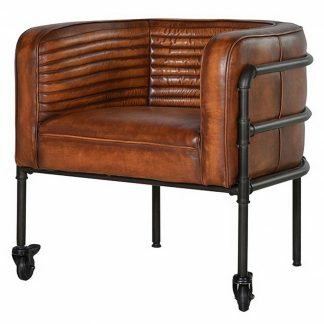 Italian leather office chair with arms. Hardwood frame, hand tied springs and a combination of foam, fibre and duck down filling. 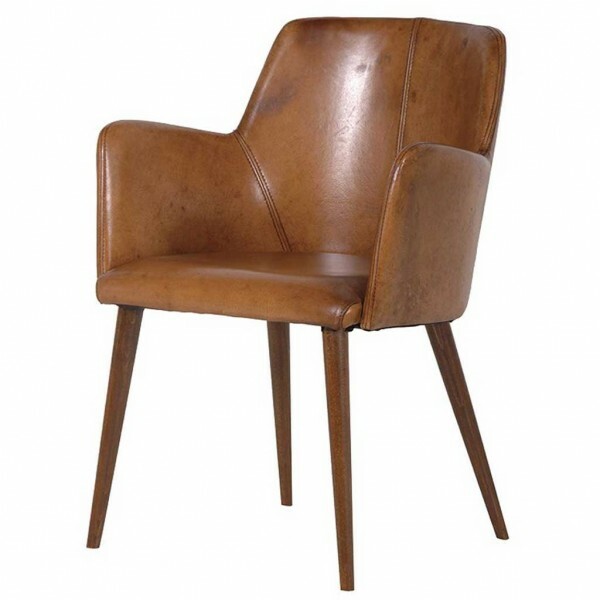 Made in Itally from the very best hand picked Italian leather.